The McLaren 720S is one of the quickest cars we've ever tested to 60 mph, hitting the mark in 2.5 seconds to tie with the Porsche 911 Turbo S. Those who are looking for a new super quick drop-top are in luck, because McLaren is likely cooking up a 720S Spider. 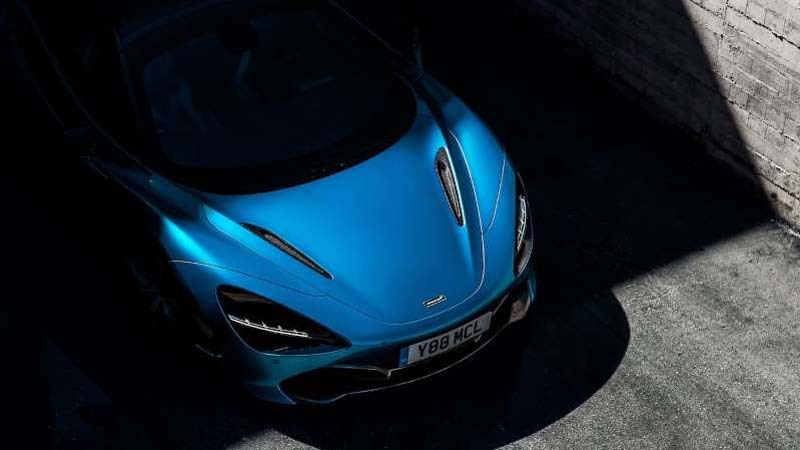 McLaren is being coy about the identity of the new model in this recent social media teaser, but we're pretty confident it's the 720S Spider. In a separate press release, McLaren hints at a new convertible, saying "a new McLaren supercar is set to raise the roof next month." In order to defy convention, you’ve got to look beyond it. If it's indeed the McLaren 720S Spider, expect it to use the same engine as the coupe variant. That means a 4.0-liter twin-turbo V-8 with 710 hp and 568 lb-ft of torque. It shouldn't be much slower to 60 mph, if at all, compared with the coupe. Consider this: McLaren lists the same 0-62 mph estimate of 3.2 seconds for both the 570S and 570S Spider. The model debuting next month will be the second in McLaren's Track 25 business plan, which calls for 18 new vehicles or variations by 2025. The first model was the McLaren Speedtail that was revealed last month.